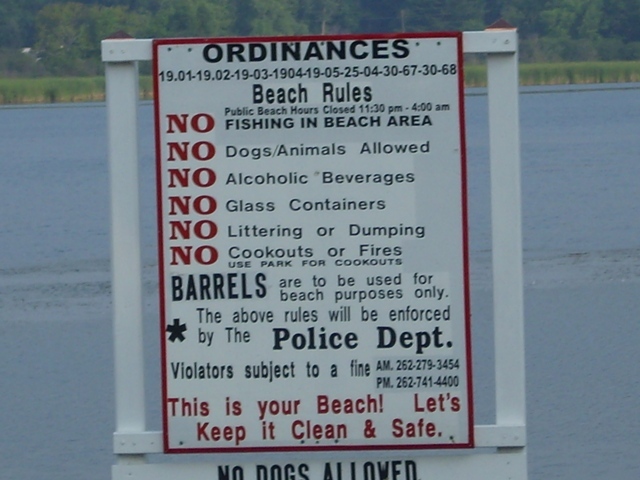 Pell Lake beaches were closed to swimming for part of this Summer (2010) due to high counts of E.coli. 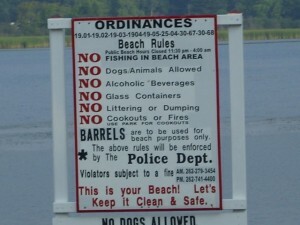 As a precaution, Town of Bloomfield officials have closed both Pell Lake beaches due to alleged high counts of E.coli. Read more about this from the local newspaper.